This is an article for Byline, a crowdfunded independent media platform that gives you a personalised newspaper. The platform beta-launched on April 14th. Daoud Kuttab is currently crowdfunding his column at Byline. You can read the original article here. AMMAN -- In the end they withdrew their call for a demonstration. The Muslim Brotherhood in Jordan were planning to celebrate their 70th anniversary on Friday, in spite of the Jordanian government's public refusal to allow the event to take place. The huge pressure that the government felt shows that the Muslim Brotherhood continues to be a powerful force. In Palestine, supporters of the Muslim Brotherhood's affiliate, Hamas, won student council elections at Bir Zeit University. Student elections there are often seen as a signal of general public sentiment. And in Yemen, Egypt and Libya, support for the Brotherhood has not gone away, despite very strong repressive and violent action against them by the authorities. Jordan's leading opposition figure Laith Shbeilat posted an open letter to King Abdullah on his Facebook account, calling on him to allow the Brotherhood to hold their celebrations and reminding him of earlier cases in which repressive attempts against the Muslim Brotherhood actually made them more popular. Many arguments have been circulated to justify repressive acts against the Muslim Brotherhood. In Egypt, they are accused of being a wolf in sheep's clothing -- a terrorist group masquerading as a peaceful movement. In Palestine and Libya, they are criticized as an undemocratic force that merely exploits democratic elections to gain power whilst ignoring all other democratic principles. Once in government, the Brotherhood is accused of acting dictatorially and of hanging on to power even after they have outstayed their welcome. In Jordan, a conflict has evolved over the legitimacy of the Muslim Brotherhood movement. A split within the movement has provided the government with a chance to take sides, even though the prime minister insisted in Parliament that the government does not take sides in this internal conflict. The conflict brought out the fact that the main Brotherhood group has not been licensed officially. This gave an opportunity to the more moderate opponents within the mother organization to split and apply for the coveted license of official representative of the Brotherhood in Jordan. The government quickly approved the license request and declared the mother organization illegal. The mother organization owns a large number of wealthy organizations and charities. The issue of who gets to ultimately control these is causing a major internal conflict. There may be a wider cost as well: many of these organization also run schools and hospitals. The Jordanian government declared illegal the planned Friday demonstration on the grounds of it being organized by a group it considers illegitimate. Human rights activists and jurists insist that the 2011 amendments to the Constitution and various regulatory and practical changes since then remove any need for a "license to protest." It should merely be enough to inform the government of one's intention to protest, they say. 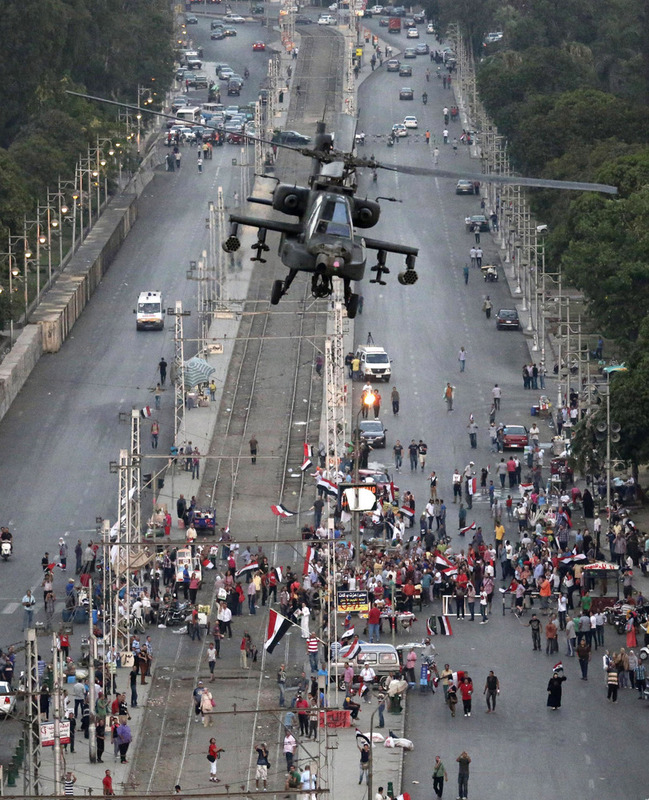 The main Muslim Brotherhood had been insisting on its constitutional right to protest, but blinked at the last minute. They cancelled the demonstration, but only after they had the country on its edge. It is clear that the dream of many in the Arab world to see the Ikhwan disappear, or at least see it replaced by a more moderate version, will not come easily. Established in the Egyptian city of Ismailia, the Muslim Brotherhood was founded by Hassan Al Banna in March 1928 as an Islamist religious, political and social movement. Traditionally, the Brotherhood and pan-Arab nationalists have been at loggerheads in various political fields. They often compete at all levels, including student councils, professional associations and general elections. 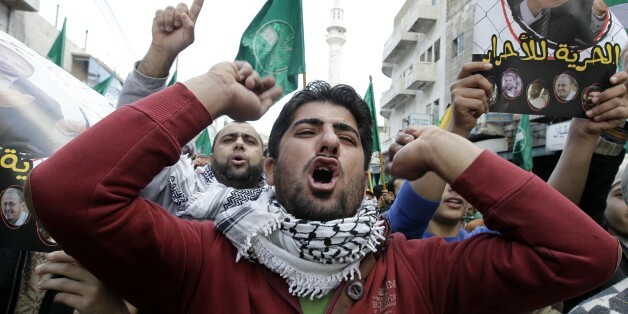 In Jordan, the Brotherhood was accused of becoming too radical and getting to close to the Palestinian Hamas movement. The number two man in the mother organization, Zaki Bani Irsheid, was convicted of damaging Jordan's relations with a friendly country. Bani Irsheid criticized the United Arab Emirates on his Facebook page for declaring the Brotherhood in the Emirates to be an illegal terrorist organization. He was tried at the Security Court, although many jurists and media activists feel that his Facebook post was simply an exercise of the freedom of expression and not a "terrorist" issue. Whatever happens in Jordan and nearby Arab countries, one thing is clear: it is impossible to obliterate a movement that has popular support. In fact, the more repression the Muslim Brotherhood faces, the more popular it becomes. A more logical approach then is to allow it to exist, and allow the public to decide whether it should be permitted to touch the levers of power. Naturally, such ideas meet regular opposition. It is argued that supporters of the Brotherhood will hijack the government once they gain power through democratic elections, as they did in Gaza, Egypt and Libya. Governments though will need to have thick skin and learn to absorb this relatively moderate branch of political Islam, otherwise they will push more people towards extremely radical organizations such as Al Qaeda and Daesh (ISIS). 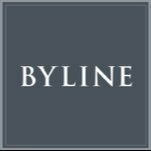 This is an article for Byline, a crowdfunded independent media platform that gives you a personalized newspaper. The platform beta-launched on April 14th. Daoud Kuttab is currently crowdfunding his column at Byline. You can read the original article here.